Christmas is coming a time to put your feet up with the family. 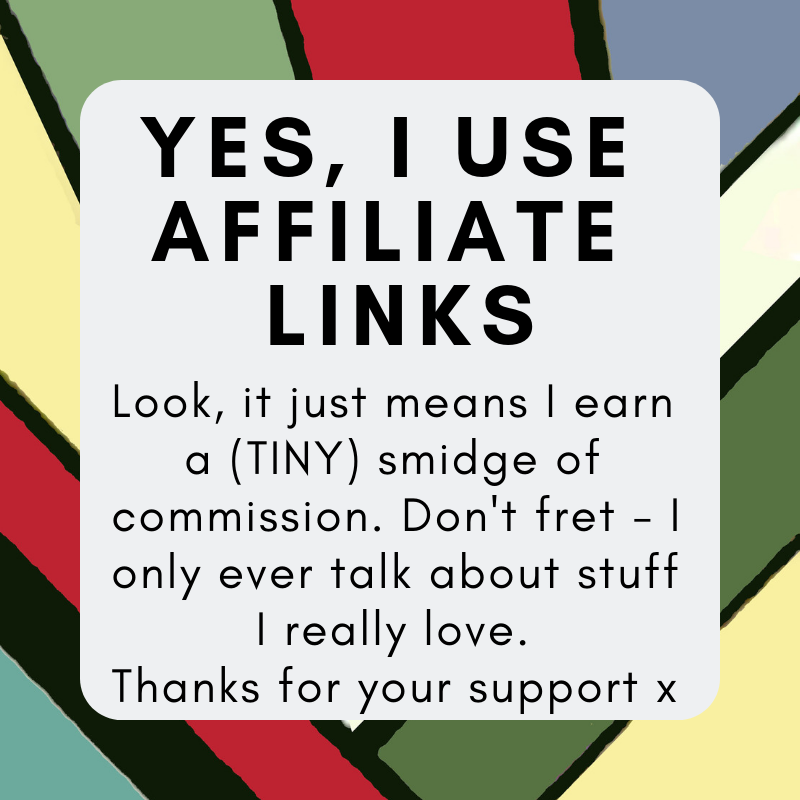 And sometimnes its fun to do something else other than watch the television. If you are anything like us, you like nothing more than a good competative family game. And this game from Hasbro has definitely become a classic since its introduction, indeed something for every talent. Show off all your different talents when you have a fun-filled game of Cranium. One of the most entertaining party games around, you can have a go at everything from wordplay to sketching, acting and detective work. The Cranium board’s set out like a circuit, with four different colour-coded categories that you can land on. Roll the dice to decide whether it’s time for Creative Cat, Data Head, Star Performer or Word Worm, and get ready to shine! It’s a race against the clock to complete the activity on your card, which can include things like spelling words backwards, drawing with your eyes closed, solving puzzles and sculpting Cranium Clay. Make your way around the game board, reach the Cranium Central space, then complete one last challenge to win. Perfect for four or more brainteasers aged 16 and up. 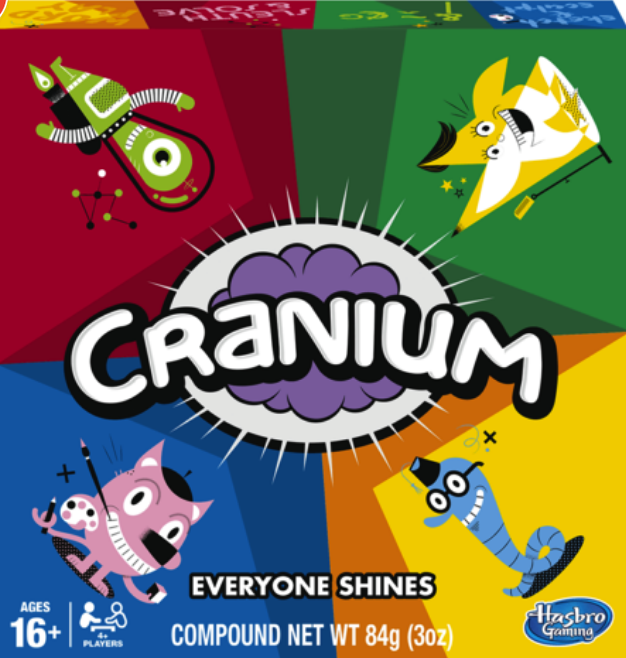 The Cranium Game from Hasbro is available at the Entertainer for just £12.50 now that’s a no-brainer!